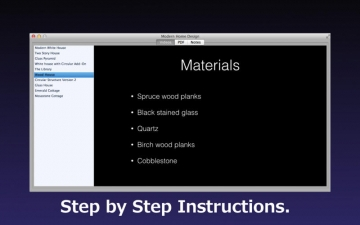 Modern Home Design - Unofficial Guide for Minecraft | Mac App Storeのアプリ検索・ランキング BuzzMac! 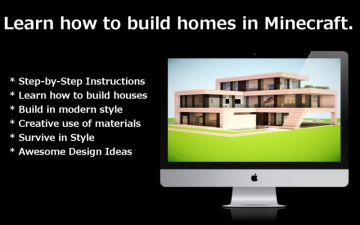 Modern Home Design is the unofficial guide for Minecraft users that teaches you how to build modern style homes. This app is designed for Newbies that are looking for modern style building ideas using Minecraft.